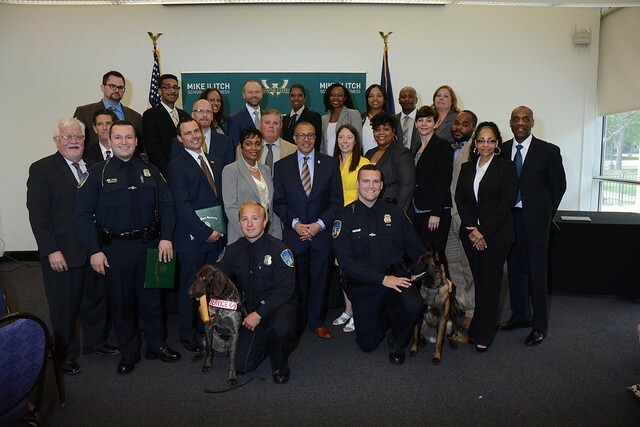 Leaders from Wayne State University, the City of Detroit and Deloitte came together June 8 at WSU’s McGregor Memorial Conference Center to celebrate the achievements of the inaugural class of the Detroit Police Department Leadership Academy. Developed by faculty in the Mike Ilitch School of Business — in partnership with the management experts at Deloitte — DPD Leadership Academy is a unique program designed specifically for current law enforcement leaders and police officers seeking advanced responsibilities. Over the past five months, 22 men and women — 19 from the Detroit Police Department and three from Wayne State’s own nationally recognized police department — completed six graduate courses specially designed to impart them with a deeper working knowledge of leadership and business disciplines, preparing the for future personal and professional growth. In addition to earning a Graduate Certificate in Business from Wayne State, academy graduates also earned roughly half the credits they need to earn and MBA from the Mike Ilitch School of Business. Roughly half of the inaugural class has already enrolled in the MBA classes for summer or fall. 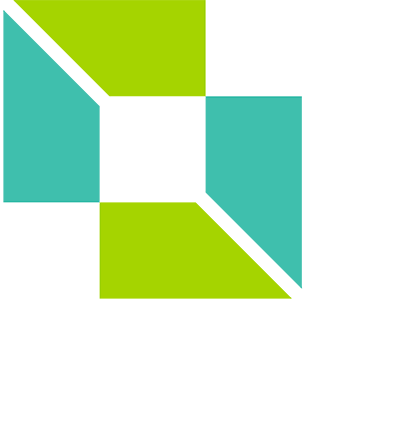 A second cohort of the academy will begin courses in September. DPD and WSU have stated a goal of training 100 officers over the next three years.